He is better then me!! :! @#$: I must beat him. He is really good and isn't a jerk like most of the kids that flip. He is a great flipper and this is the best balisong montage I have ever seen!! well guys. Here it is. 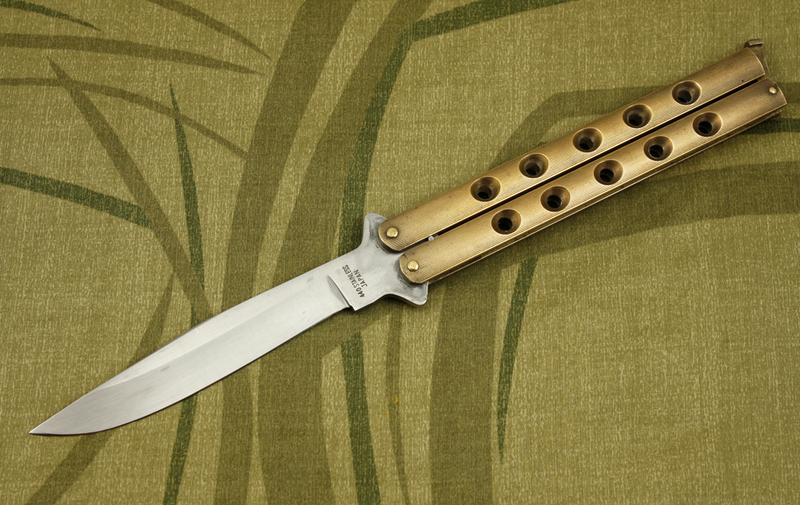 I've searched for a week straight and found the best balisong flipper in existence.